What Have We Here? As the U’s library turns 50, we look at some of its treasures collected over the years. In the 50 years since Stegner’s comments, the library has grown and changed enormously. One year after the dedication, J. Willard Marriott, Sr. BA’26 contributed $1 million to build the library’s collections, and the building was named after him. 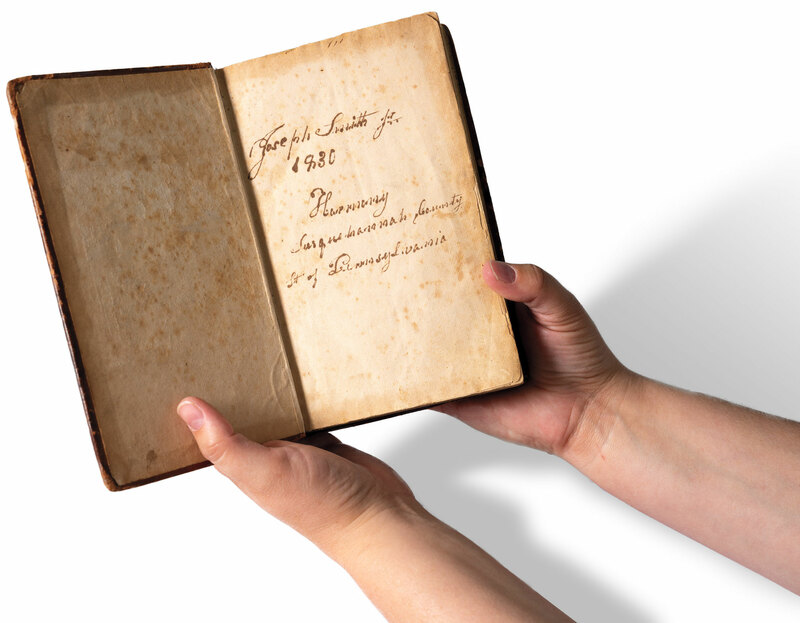 That generous gift made possible not only the purchase of research journals and books but also the acquisition of rare books and papers that would become the foundation for a rich and extraordinary Special Collections division—one of the largest in the western U.S. The items selected for this article represent just a few of the gems that are held in the J. Willard Marriott Library’s Special Collections. The manuscripts, books, photographs, diaries, and films illuminate the development of this place called Utah and tell the story of the broader community. These items, and countless more, are open and accessible for all to see, study, and enjoy. 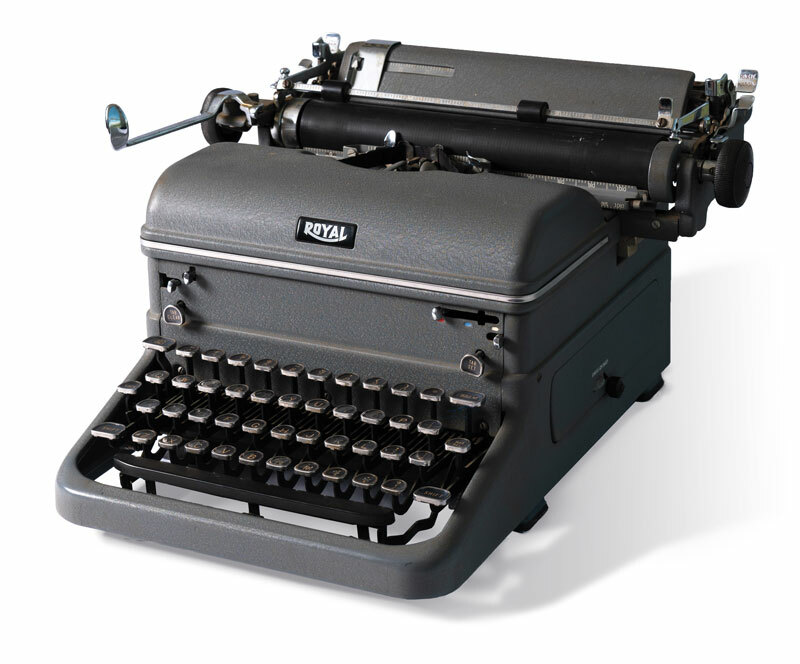 U alum Wallace Stegner, dubbed the "Dean of Western Writers," used this typewriter to write his Pulitzer Prize-winning novel Angle of Repose (1971). Special Collections contains Stegner's original manuscripts for each work of fiction and nonfiction that he wrote, along with many photos and other materials that comprise a traveling Wallace Stegner exhibit. 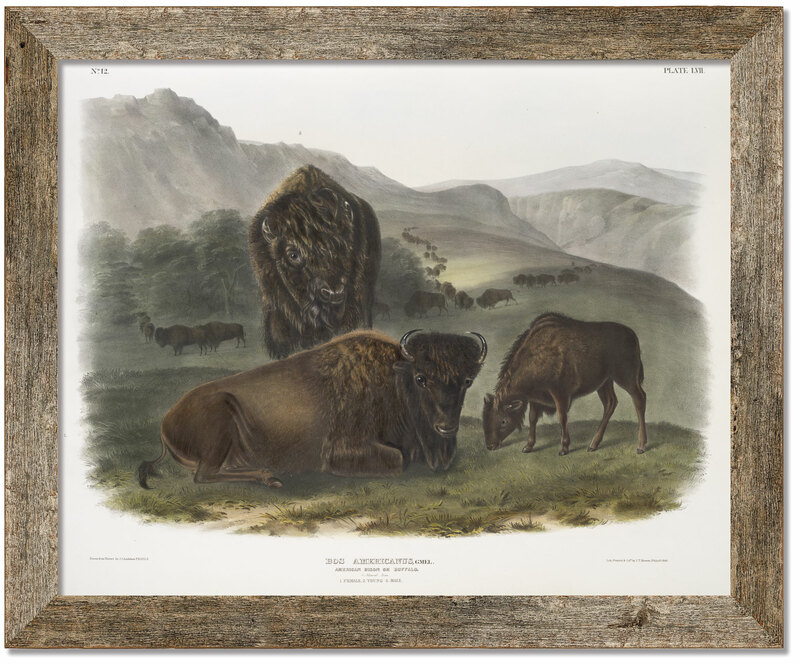 The library houses 13 oversized, hand-colored prints of mammals created by naturalist John James Audubon (1785-1851). 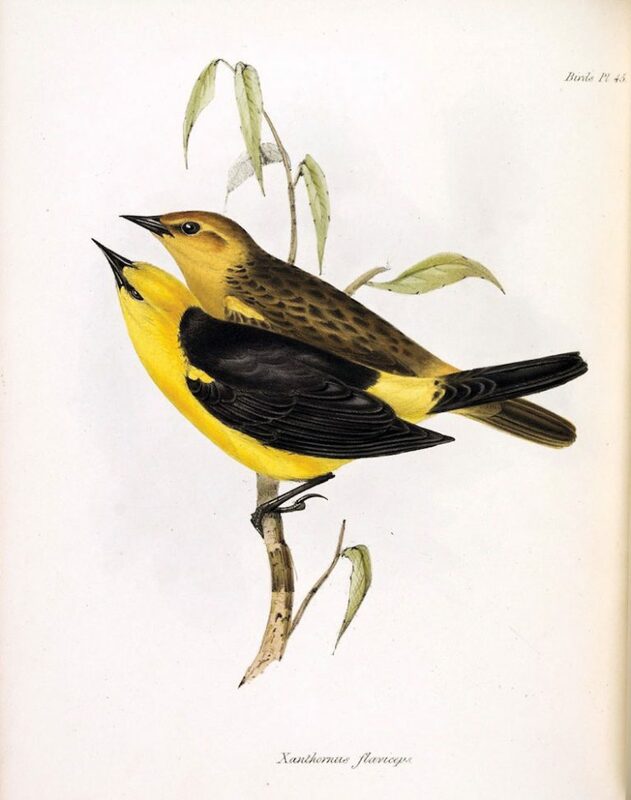 The prints, originally appearing in Audubon’s book The Quadrupeds of North America, have a similar feel to the bird illustrations for which he is famous. This photo catches Olympic skier Alf Engen competing in a race in 1945. 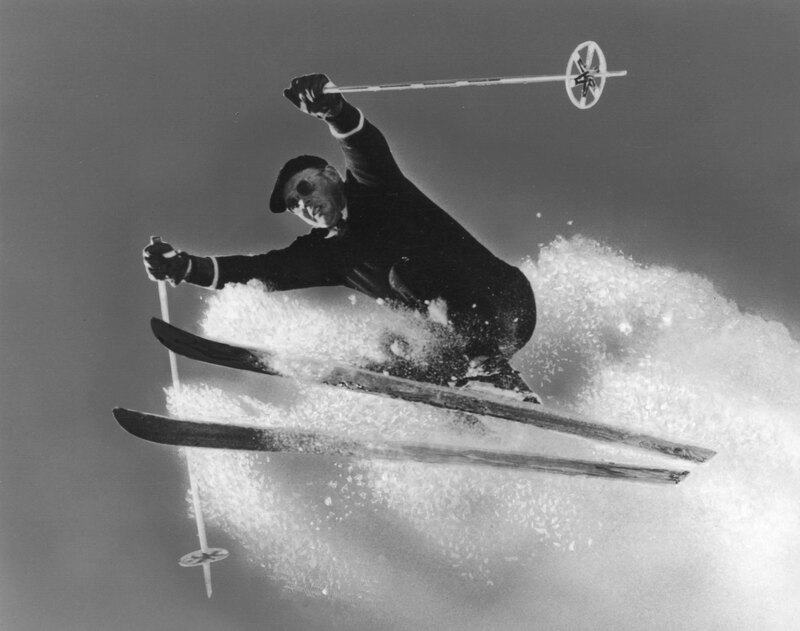 The Engen Collection is one of many contained in the S. Joseph Quinney Recreational Ski Archives, the largest collection of photographs, films, manuscripts, and such dedicated to the history of winter sports and the ski industry. The Zoology of the Voyage of the H.M.S. Beagle was first published as a five-volume unbound book in 19 parts as they were edited and printed between February 1838 and October 1843. The parts were written by various authors, directed and edited by Charles Darwin. The library holds one of only two known first edition copies of The Book of Mormon (1830) that are signed by Joseph Smith. In the first edition, Smith is identified on the title page as the author. In later editions he is named only as the translator. This copy belonged to John A. Widtsoe, president of the University of Utah from 1916-21 and an apostle of The Church of Jesus Christ of Latter-day Saints. 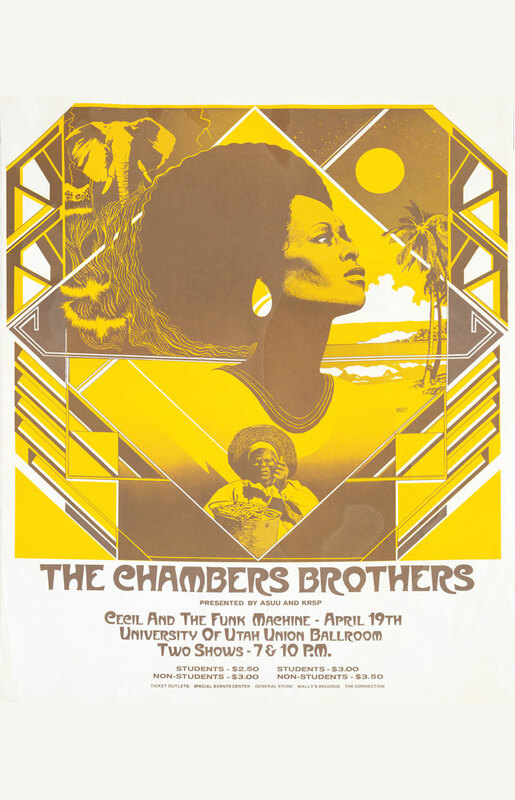 The library’s archive of concert posters has about 5,000 prints spanning more than 50 years of music from the multitude of music venues around the Salt Lake Valley such as The Terrace Ballroom, the Salt Palace arena, the Union Ballroom on campus, and Kilby Court. 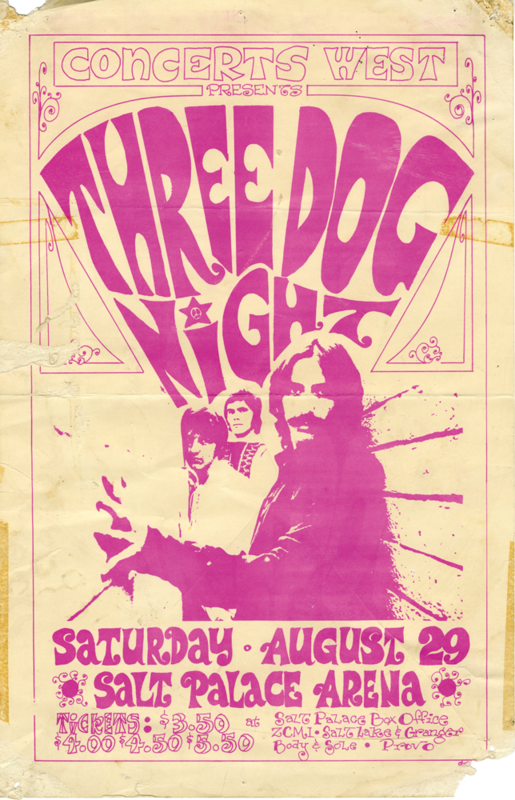 The posters feature acts large and small— ranging from The Who, Taj Mahal, Love, and Alice Cooper, to indie performers such as Built to Spill, The Decemberists, and Daniel Johnston, as well as many local bands. 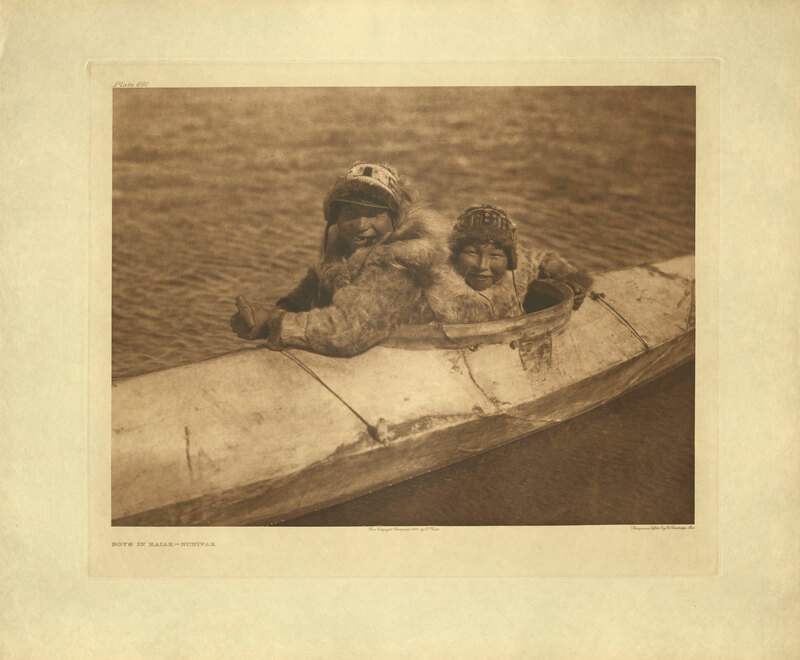 Edward Curtis’ The North American Indian was intended to document every major tribe west of the Mississippi, portraying what he perceived to be a vanishing culture. The collection of 2,232 photogravures was taken between 1890 and 1930 and published between 1907 and 1930. Currently, there is an ongoing effort to locate all extant sets and volumes. More about the U's collection here. 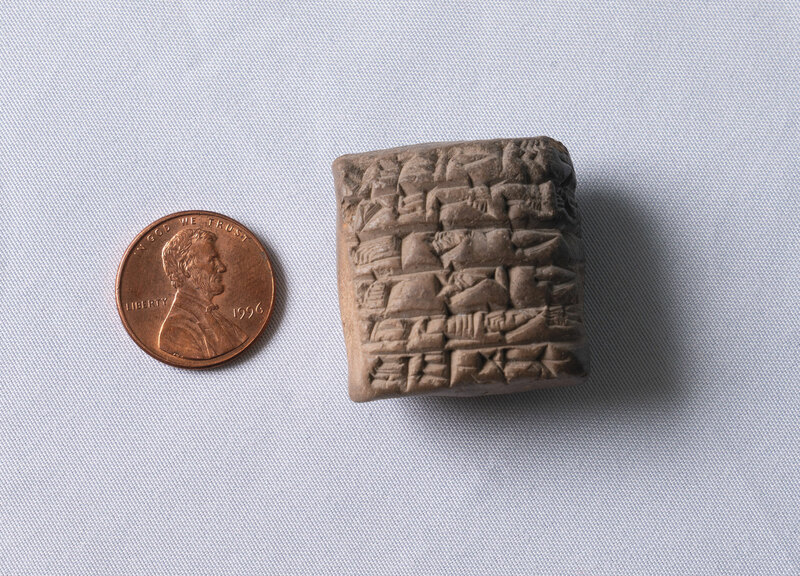 This tablet is impressed with a complete eight lines of Sumerian cuneiform dated to King Amar-Suen of Ur, year 2 (circa 2045 B.C.) and was used as a receipt for the rulers’ grain provisions. An official known as a “beer libator” received the grains and was responsible for performing libations (pouring drinks as an offering to Deity) during funerary banquets. 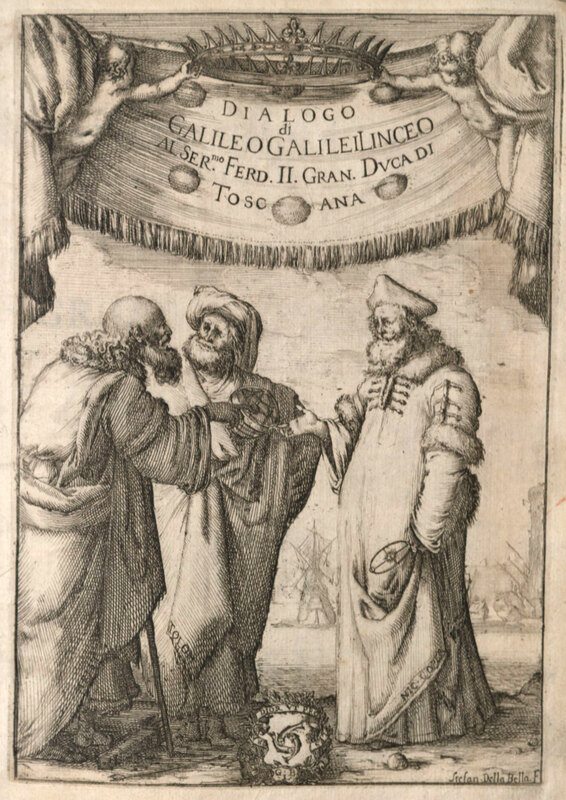 Publication of Dialogo di Galileo Galilei in 1632 brought Galileo before the Inquisition in 1633, when he was forced to recant his support of Copernicus’ heliocentric view of the universe. 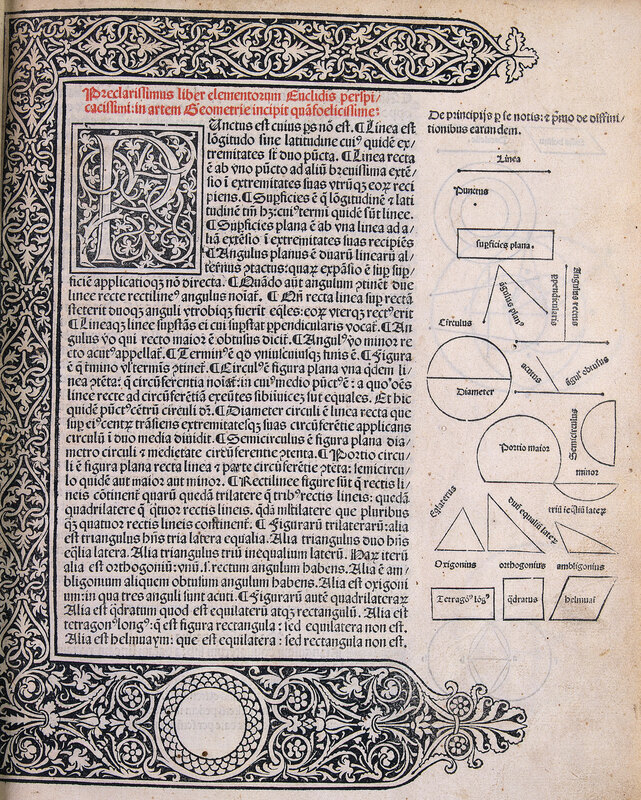 A first edition of Euclid's Elements of Geometry (1482) is one of the early science books in the Rare Book vault. Euclid was one of the most noted thinkers in early science and math. 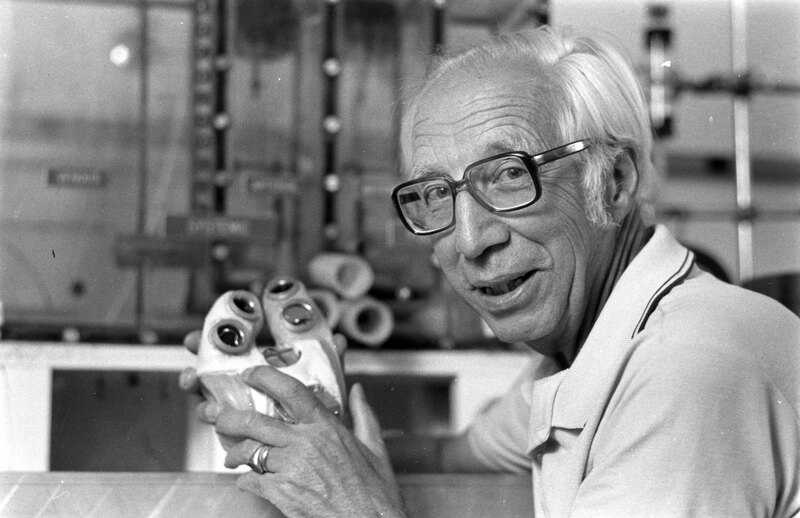 Willem Kolff, a Dutch-born medical researcher, poses here with one of the artificial heart prototypes that he developed along with Robert Jarvik MD’76 and other researchers at the University of Utah. Kolff was also known for developing dialysis machines and other life-saving technologies. Here, Tomojiro Asahara in front of Engine No. 190 in Helper, Utah, circa the early 1900s. This image is from the Tomojiro and Yasu Fukushima Asahara Photograph Collection in the Mitsugi M. Kasai Japanese American Archive in Special Collections. 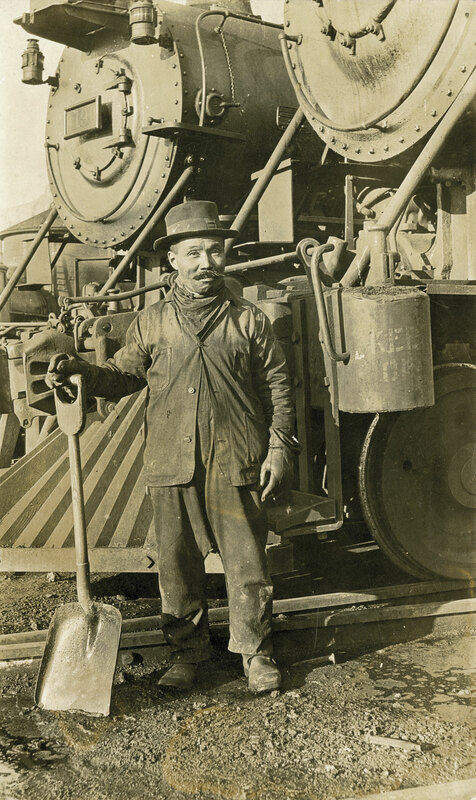 Asahara worked for the railroad in Helper, where he also owned and operated a photographic studio. 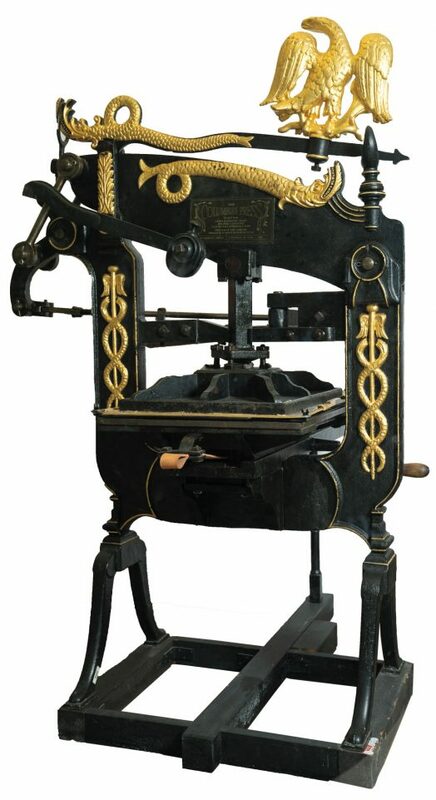 In 1980, Lewis and Dorothy Allen donated an 1846 Columbian hand press to the Marriott Library. Red Butte Press faculty and staff continue the tradition of producing fine books on the hand press in the Book Arts Studio. Read more about the press at redbuttepress.org and the Book Arts Program at bookartsprogram.com. 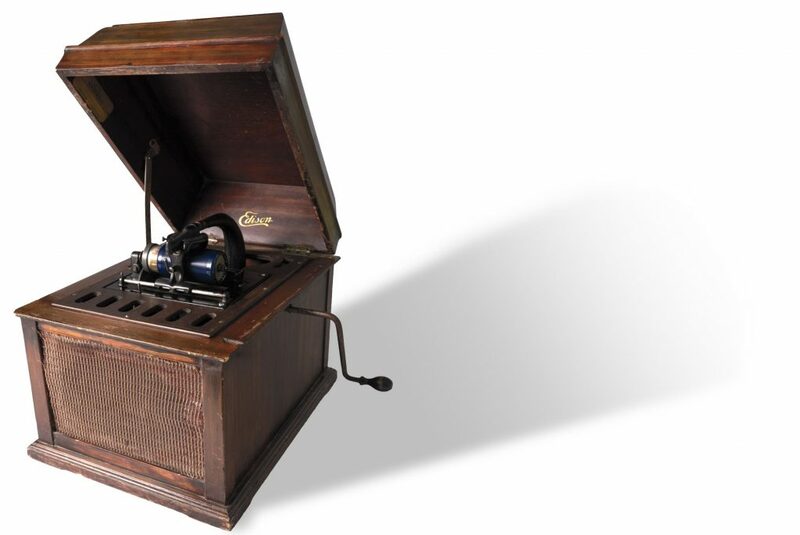 Here, an Edison phonograph cylinder player circa 1913. Phonograph cylinders were one of the earliest media for recording and reproducing sound. As with today’s flat records, sound information was engraved on the surface of the wax or plastic cylinder and played back using a needle connected to an amplifying system—in this case, a gramophone horn hidden in the speaker cabinet underneath the playback mechanism. And at 100-plus years old, the phonograph still plays music. The Edison phonograph playing some tunes. Since Continuum went to press, the library has added a collection of historic photos celebrating 125 years of Utah football this fall. I was a sophomore when the Marriott library opened. The library was previously in an old building by the administration building. How thrilled we were to have such a modern and beautiful building to study. We also enjoyed a state of the art fountain outside the building. 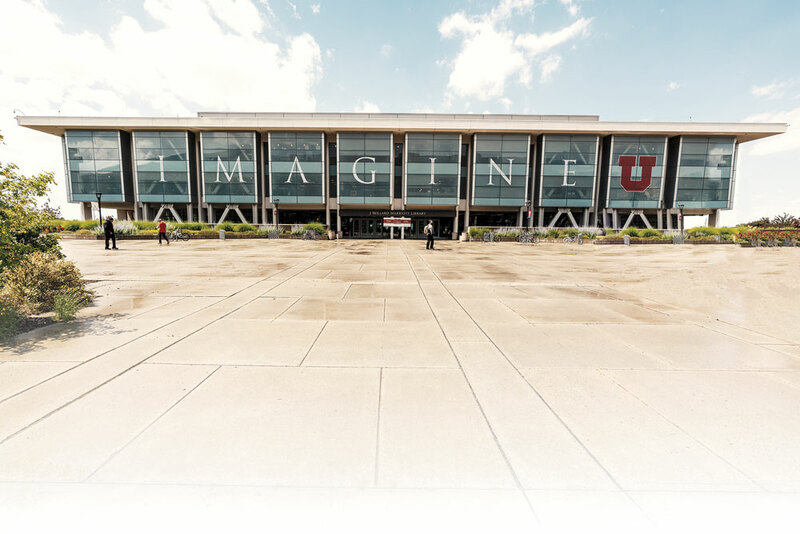 About the same time the “U” built the Special Events Center later named the Huntsman Center. The campus felt like we were moving from the old to the old and outdated to new and modern. I remember many long nights in the old liabrary on the circle. Some nights were also in the new Marriott liabrary. Then came the liabrary in the new Social Work Building. All three facilities assisted me in my studies. My wife supported me while I was a student finally graduating with my BA 1965 and MSW 1967. My wife worked many years at the U. (40) , first as secretary to the dean in the College of Medicine then later for the Vice President of Health Sciences. She was secretary for President Chase Petersen during his entire term as president of the U. She also served as secretary to the two presidents that followed Chase. While I was a second year graduate student I worked as a social worker at the Utah State Prison. I graduated with my MSW and continued to workwork a short time as a social worker at the Prison. My career lead me to administration and I later became Assistant Director of the Devision of Corrections. My two degrees from the University of Utah have served me well. Later, I took over the administration of the Utah State Board of Pardons and Parole and became the Chairman. I worked with the Board 10 years, several of them as chairmen. When I was first asked to take over the board as the executive officer it was a part time citizen board with a couple full time staff. I the legislature passed legislation I wrote the made the board a full time agency and I was appointed the Chairman. I retired in 1989 and within a week, begin a second career in Youth Corrections. During the15 years with the Youth Corrections I was asked to start a successful new program named Genesis which was a major departure from the child welfare orientation of the agency. Governor Leavett wanted greater accountability to help with the increasing gang violence. I attribute much of my success in Correctional Administration to the complete and current professional studies and readings I found in the University of Utah liabrarary system. Now much later in my years I have fond memories of the old lower campus liabrarary and the new (now old) remodeled Martiott. I’m the first in my extended family to receive a college degree. Fortunately it was from the “U” because it was a commuter campus and I was a married student. Now, all my family that are old enough are graduates and fans and loyal Utes. Our oldest son, Kenneth L. Webster, BS economics & Spanish I think graduation was 1971, daughter Lisa A Webster, (Haddon), BA Psychology, graduate 1973. Our oldest grandson Jake Webster, BA economics/business, minor Spanish, 2017. Our second oldest grandson Chase Webster, junior, is currently in the school of business and on the Ute cheer squad. Graduation is planned for 2020. Medical Schood is a possibility. A couple of more grandchildren are anticipating attending the “U”. When they graduate HS, decide their future. Our daughters husband Mike is a Univerdity of Idaho grad but has his masters from the U of U. We’re a U family and love our school.